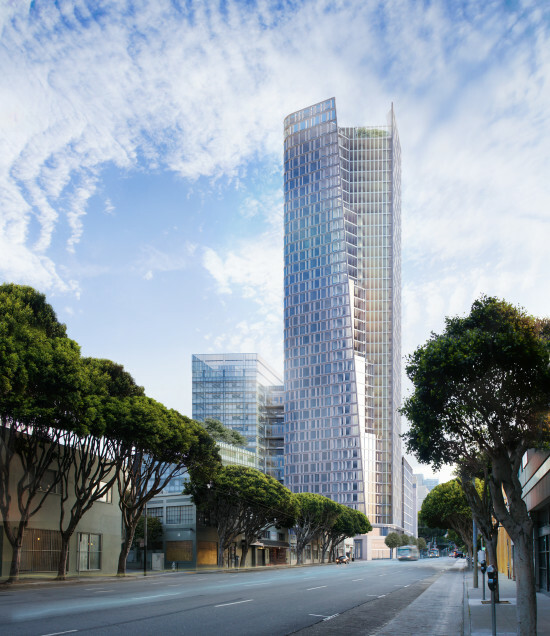 With backing from developers Related California, Skidmore, Owings & Merrill (SOM) is moving forward with a new residential tower project at 1500 Mission Street and South Van Ness in the Bay Area of San Francisco. Reaching 39 floors, the tower will hold 560 apartments which will each have an average area of around 730 square feet, replacing the Goodwill Industries currently on site. According to The San Francisco Business Times, 112 of the 560 units are expected to be designated affordable housing spaces available at below the market rates. In an effort to retain the site's heritage, the scheme plans to incorporate the Coca Cola Bottling Plant Clock Tower into its design—a pre-existing feature that was iconic to the site. 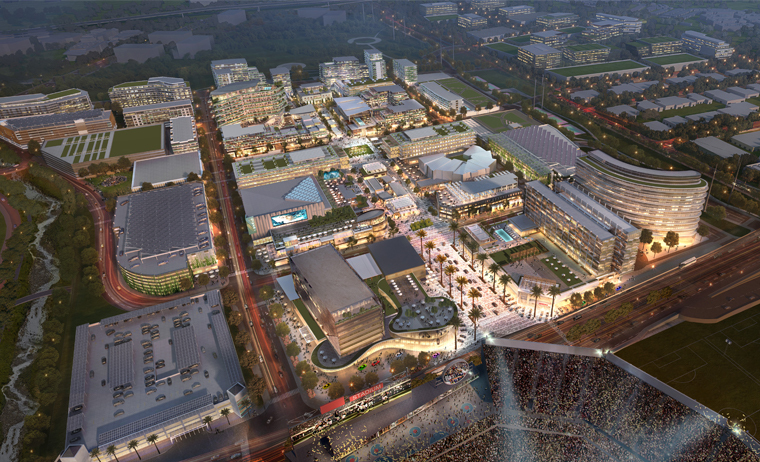 Also included in the project will be 24,000 square feet of retail and 450,000 square feet of office space of which the clock tower would be integrated into one of the entrances.